Cablivi in combination with plasma exchange and immunosuppression has been approved in the US to treat acquired thrombotic thrombocytopenic purpura (aTTP) in adults. 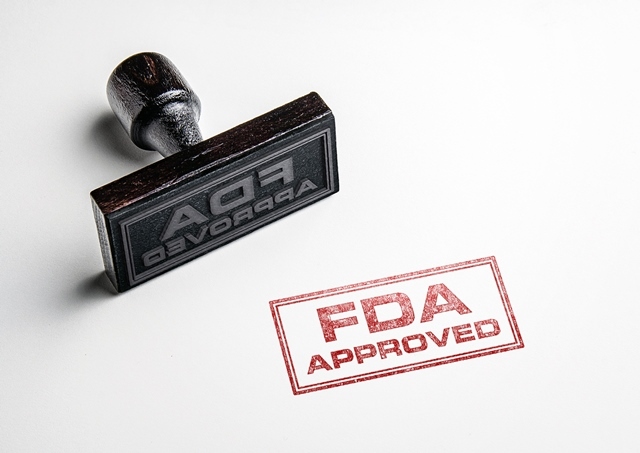 The treatment is the first US approval for Sanofi’s new rare blood disorders franchise. It is also the first FDA approved therapy specifically indicated for the treatment of aTTP. The approval is based on the results of the pivotal multicentre, randomised, double-blind, placebo-controlled Phase 3 clinical study known as HERCULES. This trial evaluated the efficacy of Cablivi in combination with plasma exchange and immunosuppressive therapy versus placebo, plasma exchange and immunosuppressive therapy in 145 adults experiencing an episode of aTTP. “The US approval of Cablivi (caplacizumab-yhdp) provides a much-needed treatment option for people facing this challenging disease. There have been limited medicines available to treat aTTP until now,” says Sanofi CEO Olivier Brandicourt. Cablivi is an anti-vWF Nanobody that targets von Willebrand factor (vWF), a protein in the blood involved in hemostasis. It is designed to inhibit the interaction between vWF and platelets. Nanobodies are a novel class of proprietary therapeutic proteins based on single-domain antibody fragments that contain the unique structural and functional properties of naturally occurring heavy chain only antibodies. An Unmet Need in a Rare Blood Disorder aTTP is a rare, life-threatening, autoimmune blood disorder. aTTP is considered an urgent, medical emergency. For some patients, resuscitative measures might be required and the immediate outcome might not be predictable. In most cases, patients are routinely treated in intensive care units during the first few days following their aTTP diagnosis. It is estimated that up to 20% of patients die from TTP episodes, despite currently available treatments (plasma exchange and immunosuppression), with most deaths occurring within 30 days of diagnosis. In the US, aTTP affects fewer than 2,000 adults each year.